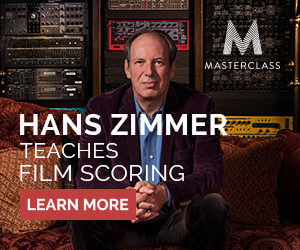 Find MASTER CLASSES in all areas of focus such as Acting, Screenwriting, Filmmaking, Music, Comedy, and much more. 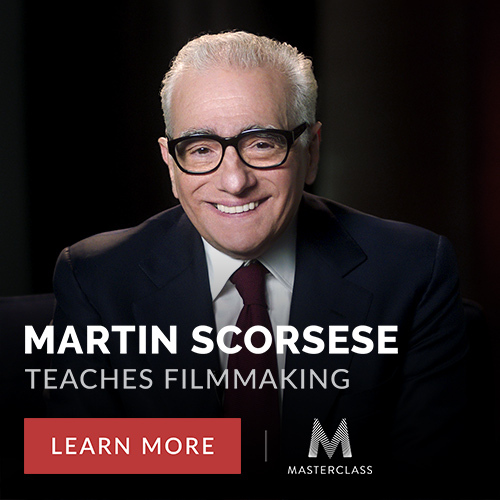 This is an inexpensive way to learn from the best! Click the link for more!